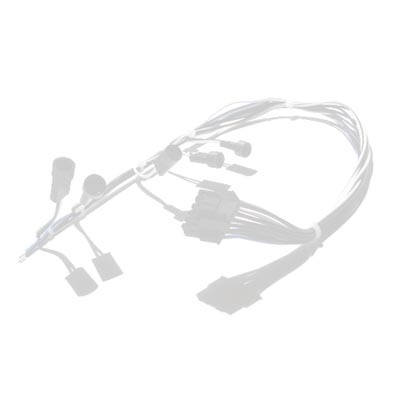 After 21 Engineering revisions, this high volume cable assembly was perfected to compete on a global basis in the highly cost conscience computer industry. As a member of the Fortune 500, our customer now utilizes this design in various global facilities, of which CCM supports. Our experience in component logistics allows CCM to support these customer manufacturing facilities in Japan, Europe, Thailand, and China.